The Baxter family takes a taxi to a local restaurant and chat with the driver along the way. 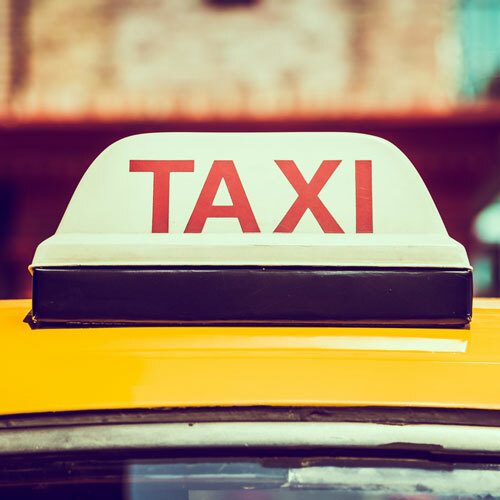 In addition to some new vocabulary, we learn about the custom and safety of hailing and riding in taxis in Mexico. Afterward, Paulina addresses common safety concerns tourists have about Mexican taxis. The Baxter family takes a taxi to a local restaurant. On the way, they chat with the driver about the custom and safety of hailing and riding in taxis in Mexico.